Enables Winch rope to revolve during pulling operation preventing twisting or kinking. 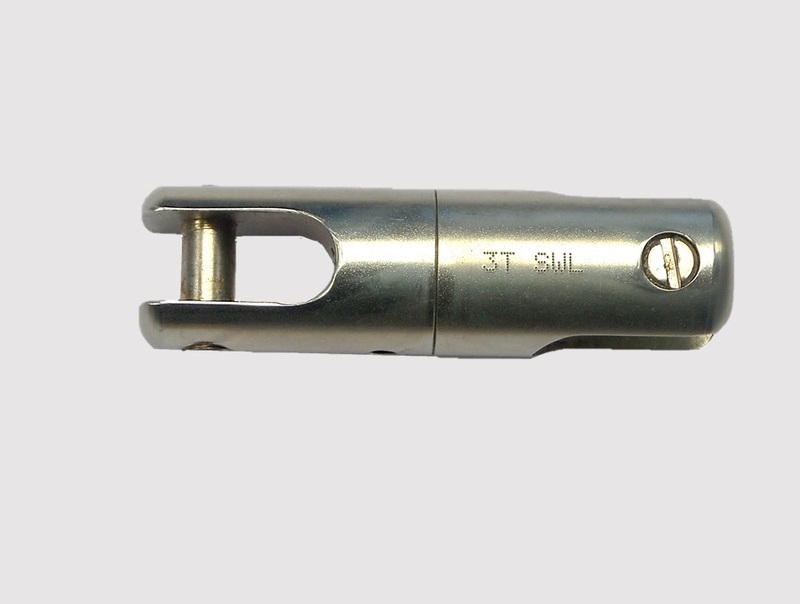 Machined from solid steel zinc plated finish. 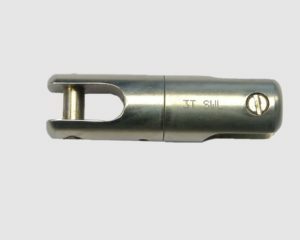 Heavy duty swivel bearing to allow sustained pulls. Totally smooth exterior finish. Grease packed on assembly minimising further lubrication.